We are Detroit's Best Kept Secret ~ If you die tomorrow. You must try the corn beef today! 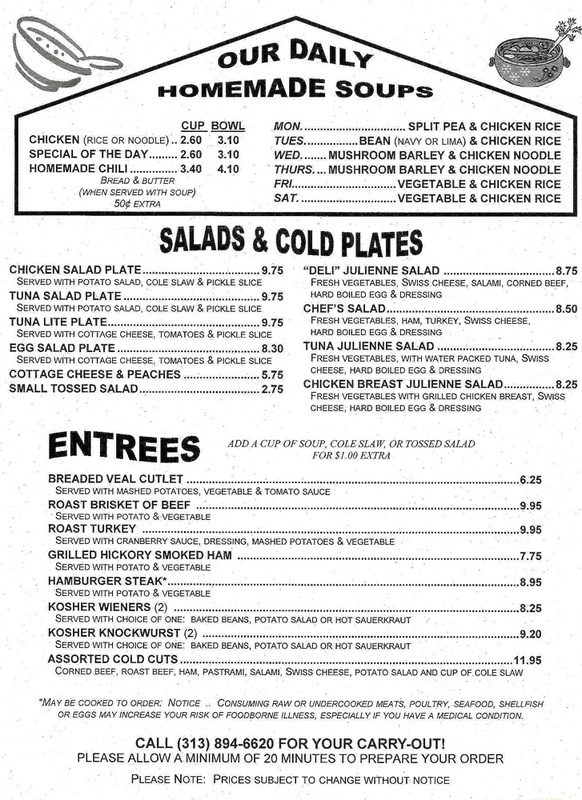 Salads, Cold Plates, and More! 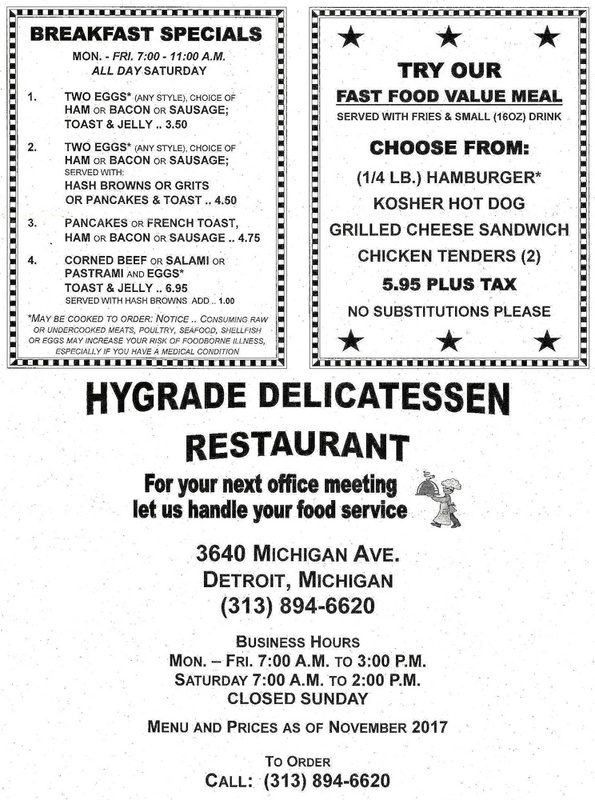 Check out the yummy breakfast specials we offer here at Hygrade Deli in Detroit, MI and find out why we are the favorite deli and sandwich shop of many. 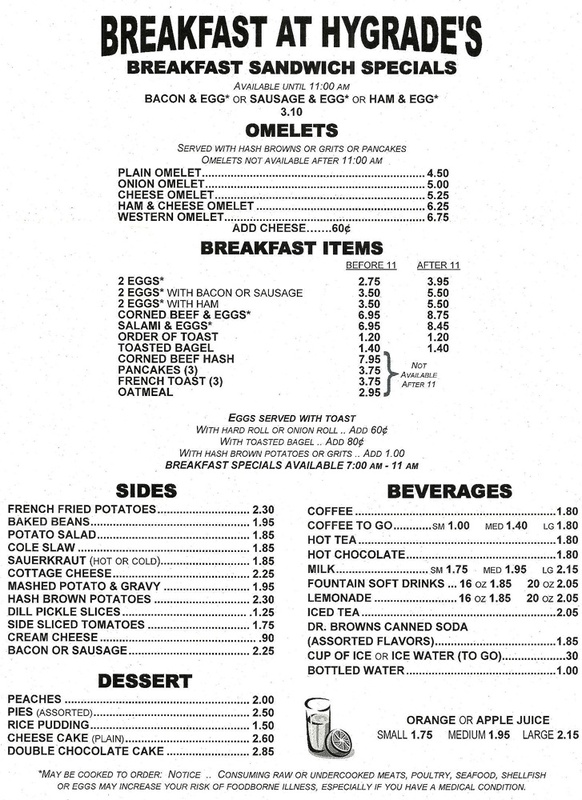 We serve your classic breakfast specials here – fluffy pancakes, crisp hash browns, bacon and eggs, and more! What better way to start your day with than having a heavenly breakfast? Drop by Our Deli Today! 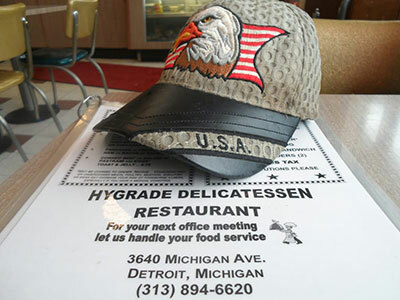 Hygrade Deli is known for our sumptuous roast and corned beef. 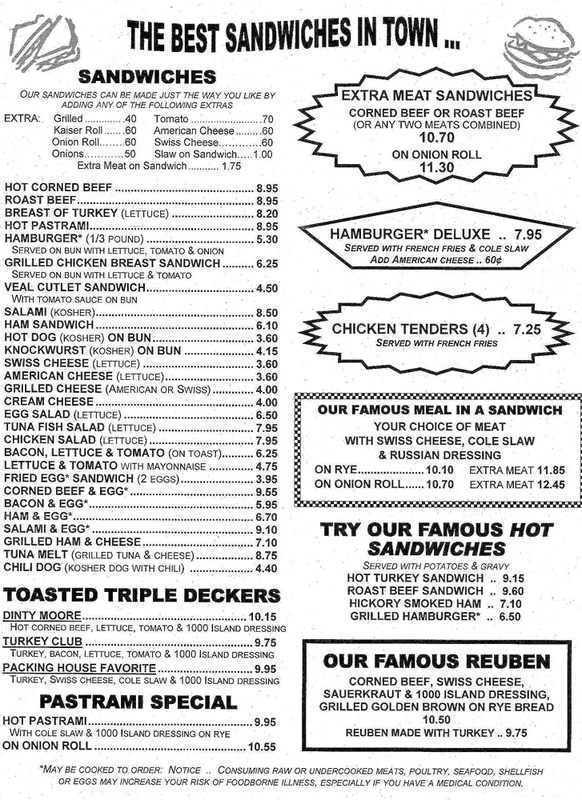 Since we opened our sandwich shop, we have been continuously serving the meals our patrons have come to love. So when you just have to get yourself some sandwiches or breakfast specials, come to us.  We have all your hankerings covered. For more information, feel free to get in touch with us.